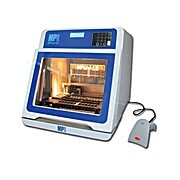 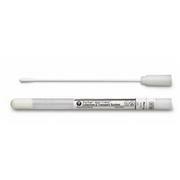 …a variety of tips and handles, this system pairs traditional transport medium options with innovative swab technologies to facilitate the collection of specimens from various sites of a patient. 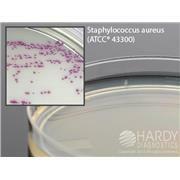 Amies without charcoal: For aerobes, anerobes, and fastidious bacteria culture, and gram staining. 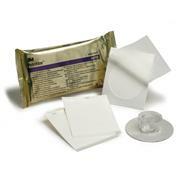 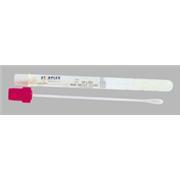 …Paddles require no rehydration of the swab, no inoculating into the buffer and no transfer of buffer to plates. 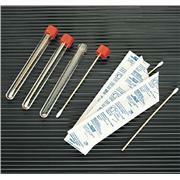 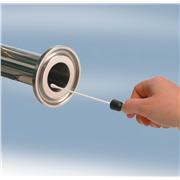 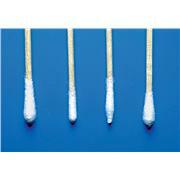 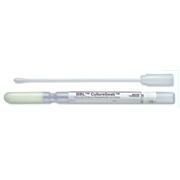 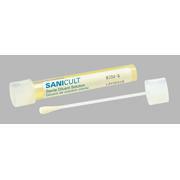 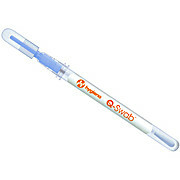 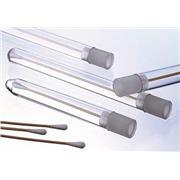 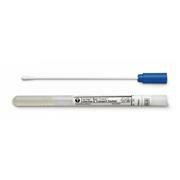 The economical Hycheck paddle replaces 2 swabs, 2 tubes of buffer and 2 culture media plates. 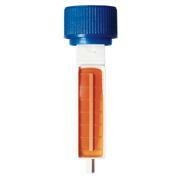 The paddle gets the organism on the culture medium immediately, ensuring optimum recovery. 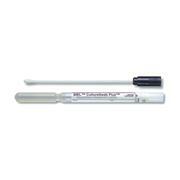 Kwik-Stik Plus organisms are just 2 passages from the reference culture featuring a lyophilized organism pellet, inoculating swab and reservoir of hydrating fluid, all in one device.